Born in Mangalore in a Christian family in 1930, he was a staunch anti-Congress leader. His tie-up with the BJP in mid 1990s was crucial in ending the saffron party's isolation in alliance politics as many 'secular' parties followed his cue and propelled it to power twice under Atal Bihari Vajpayee's leadership. His underground crusade against the Emergency catapulted him among the leading opposition figures. A photograph of Fernandes, with his shock of unkempt hair, raising a manacled hand in defiance remains one of the most enduring images of those times. 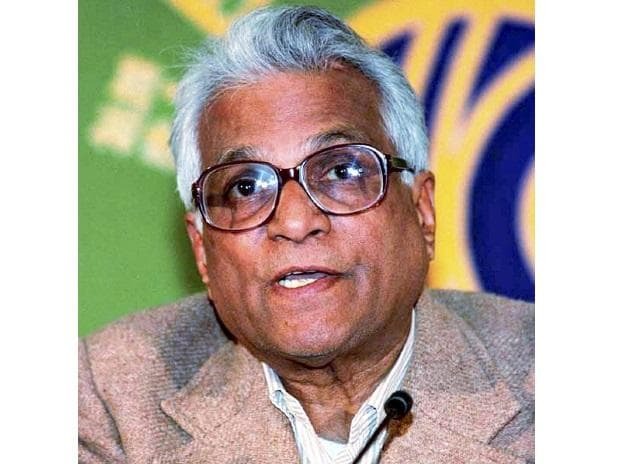 Like lakhs of hopefuls, George Fernandes had come to Bombay (now, Mumbai) aged barely 19 looking for a job and spent many nights on the mean streets, fighting roaches and rodents, but never complaining, old-timers reminisced. He eventually became "George the Giant-killer" when he vanquished the then 'Uncrowned King of Bombay' the veteran Congress leader S K Patil in the 1967 elections. It is believed that he played a key role in bringing Nitish Kumar, who like Fernandes had begun drifting away from Prasad, then Bihar chief minister, to the BJP-led alliance after the 1995 assembly polls in the state. He became the defence minister in the Vajpayee government and it was under his tenure that the nuclear test in Pokhran was conducted in 1998 and India fought the Kargil war against Pakistan in 1999. With Alzheimer's disease afflicting him, he was out of the public eye for close to a decade as his family members nursed him at home. Some will say that it was, in a way, a fitting end to his political career when he fought a lonely battle from Muzaffarpur in the 2009 Lok Sabha polls after his party JD(U) denied him a ticket as Alzheimer's hit him. Sadly, it was one electoral battle he lost.